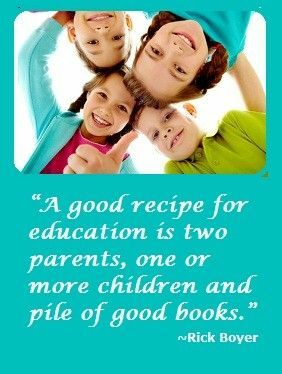 As a homeschool mom of 4 children(ages 6-13) it has always been of utmost importance to give our children the best education possible. Early on I went to great lengths doing research trying to find the curriculum that beat suited our children’s abilities and talents. We compared curriculum from BJ Press, A Beka Book, SOS, Horizons, and Lifepac. I received samples from each, so that I could see for myself Scope & Sequence of like Subjects and make an informed decision. We wanted something challenging, exciting, mind engaging, easy to use, and enjoyable for our children; teaching our children from a Christian perspective rather than a worldly perspective. I’ve been very pleased with the progress that each has made, even testing above grade level in math & science on end of the year placement tests. Along the way, it has been important to us to belong to a home school group for encouragement, support, youth fellowship, and field trips. 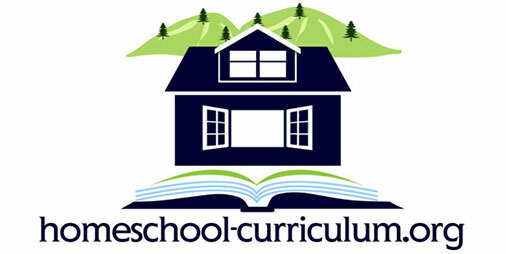 Belonging to such a group allows you to experience the diversification of home school, giving you a glimpse into different curriculum. that need to be enriched, Literature being one of them. So, we continue to use Lifepac as our base and add enriching Literature as we continue on this fabulous journey in home schooling.